To five-year-old Jack, Room is the entire world. It’s where he was born and where he and his Ma eat and play and learn. At night, Ma puts him safely to sleep in the wardrobe, in case Old Nick comes. 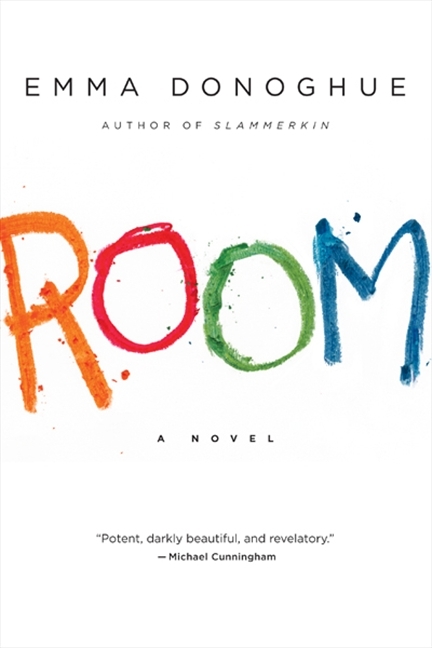 Room is horrendously fascinating, thoroughly bizarre and completely enthralling and I haven’t been able to stop thinking about it since I started reading. It’s actually been a bit difficult to write a review though because I certainly don’t want to come across as lighthearted about the seriousness of characters and their situation. Room was, in fact, actually not as difficult to read as I thought it would be. I think Donoghue having chosen to write this amazing story through the eyes of a 5 year old is the one thing that makes is readable and if it was written from the perspective of the mother I don’t think we’d actually be able to stomach it. The innocence and simplicity of a child makes it something you can absorb without getting quite so angry and is the key to Donoghue’s success. I have never spoken to anyone who has been imprisoned and can’t even begin to imagine how that would feel but the author makes the reality seem plausible and possible while still maintaining the horrific nature of the situation in the background. While the plot line is simple, the details and intricacies of their physical space and their daily lives is what I found most interesting. The minute details of the relationship between mother and child are also perfect and certainly made lumps form in my throat. Jack and his mother are sharing the same room but are seeing it from completely different perspectives- her imagination and determination to raise her child in a happy place (even an 11x11 foot room) is amazing and made my heart ache for her. It’s hard to imagine being able to get into the headspace to write such a novel and I admire Donoghue so much for her thoughtful portrayal of the emotions. 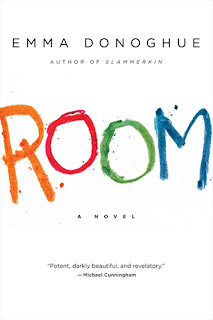 Fair warning though Room is not always an easy read- but please know that in this wonderful novel there is a lot of sweetness between mother and son as well as the infinite challenge of their situation.